Check your ego at the door, as Big Jay leads a pack of comics in a 100% improvised show based on crowd interaction. The atmosphere is loose and no-holds-barred, so you’ll see a side of the performers you’ve never seen before. 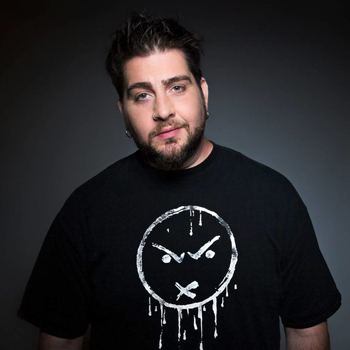 Oakerson has made a career out of quick-witted and incendiary crowd work, and “What’s Your F***ing Deal? !” is all about showcasing that special comedic talent.